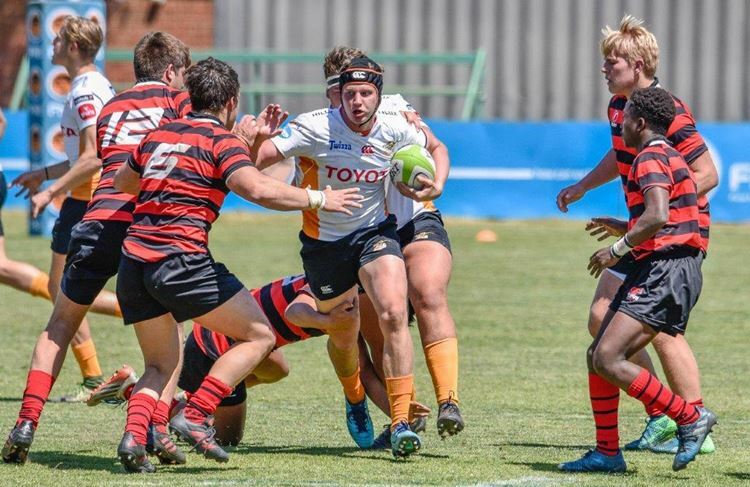 After beating the EP Elephants with 85 -19 on Saturday, the Toyota Free State under 21 qualified for the semi-final on the 20th October when they will be facing the Lions on Ellispark. Round 1: Toyota Free State Cheetahs u.21 won 64 – 12 against the Leopards in Potchefstroom. Round 4: Toyota Free State Cheetahs u.21 33 vs Golden Lions u.21 31 in Bloemfontein.